WATERFRONT in Olde Towne Place--FISH IN YOUR OWN BACKYARD ! Wilmington Island's favorite one level villa living. Updated with new flooring, Newer HVAC. Kitchen has white cabinets, new refrigerator, dishwasher and built-in microwave. Kitchen door opens to pretty patio with picket fence overlooking lagoon. Master Bedroom with tub/shower. Guest bedroom has hall bath. 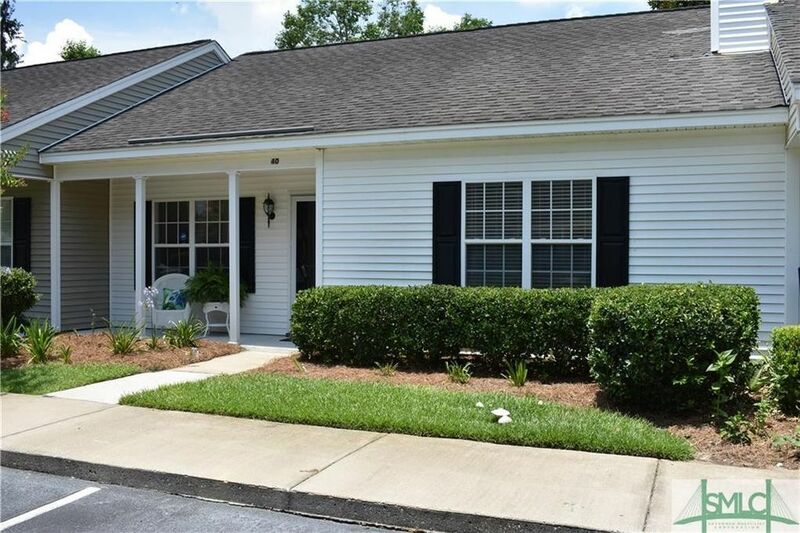 Very quiet neighborhood on Offers community living with YMCA, neighborhood schools Wilmington Island just 10 minutes to downtown and Tybee Island Beach.